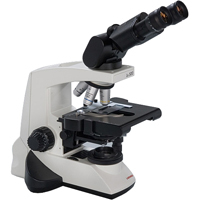 We offer a high quality selection of pre-configured biological compound microscopes to meet the demands of most biomedical and research applications. 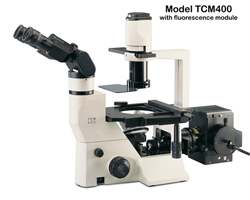 In addition, many microscope models can be custom configured to your exact requirements. 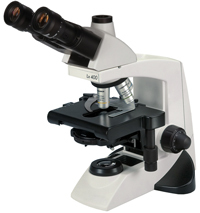 Our microscopes are carefully selected to provide excellent performance and reliability without breaking the budget. 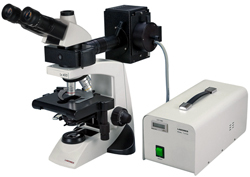 CCD and CMOS Digital microscope camera systems are also available in a variety of performance and resolution levels.